Jan 17, 2019 12:00 pm - 3:00 pm Recurring on Thursdays through the end of February. Perfect for lunch meetings, a casual lunch with friends or a mini food and wine pairing experience. 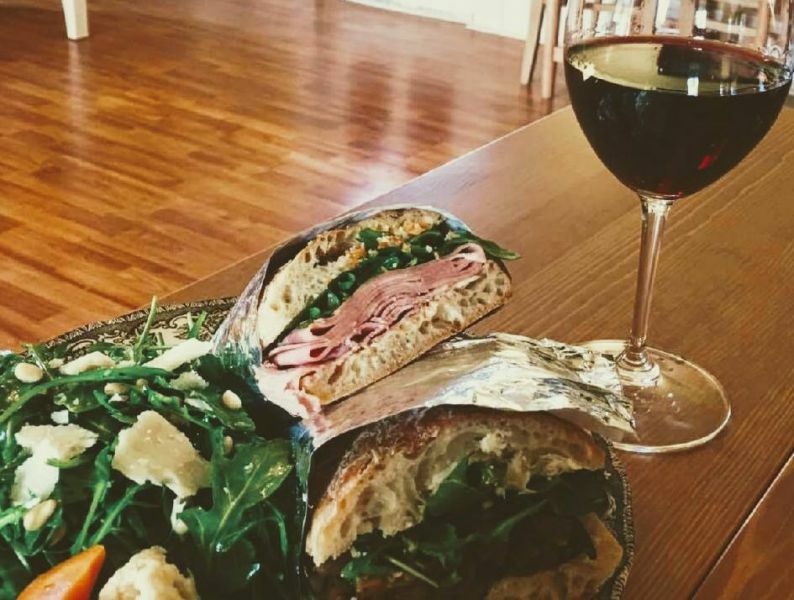 Lunch includes a side salad and choice of salumi or vegetarian sandwich with one glass of wine. Reservations minimum 24 hours in advance with seatings at 12, 12:30, and 1:00.